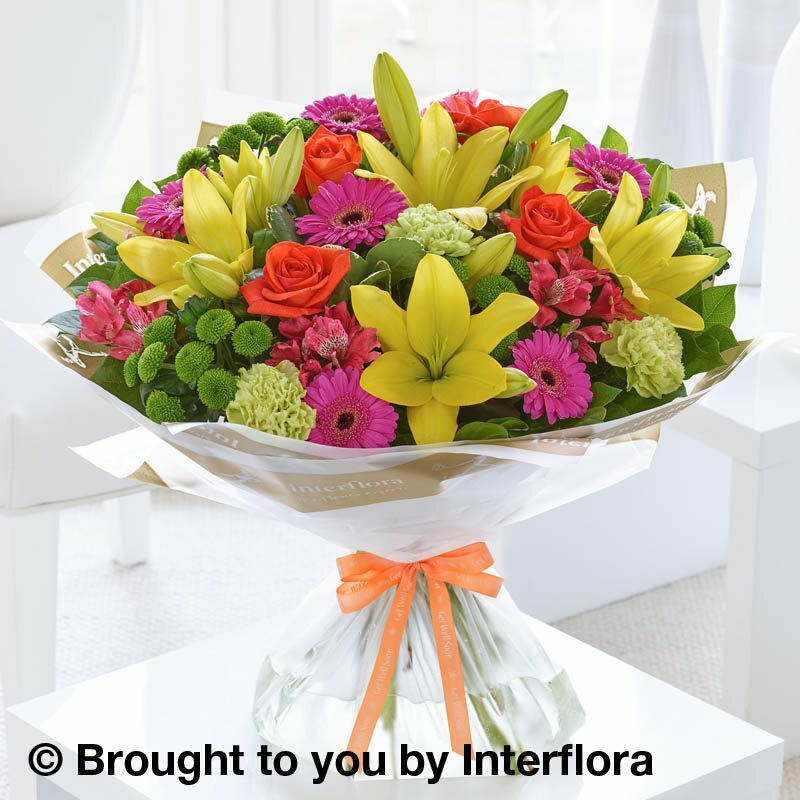 For spectacular impact we’ve created a hand-tied bouquet featuring an abundance of the most vibrant and colourful flowers. 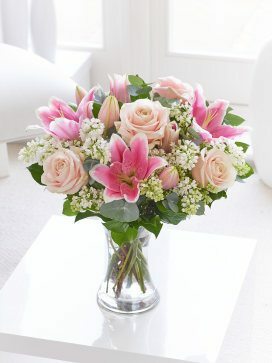 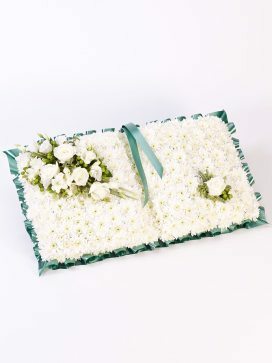 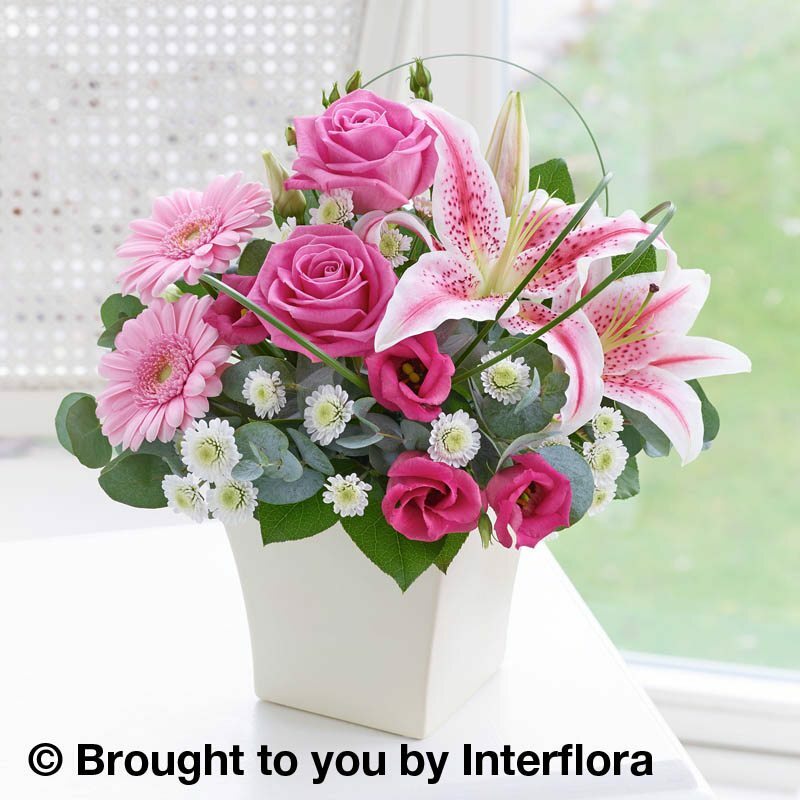 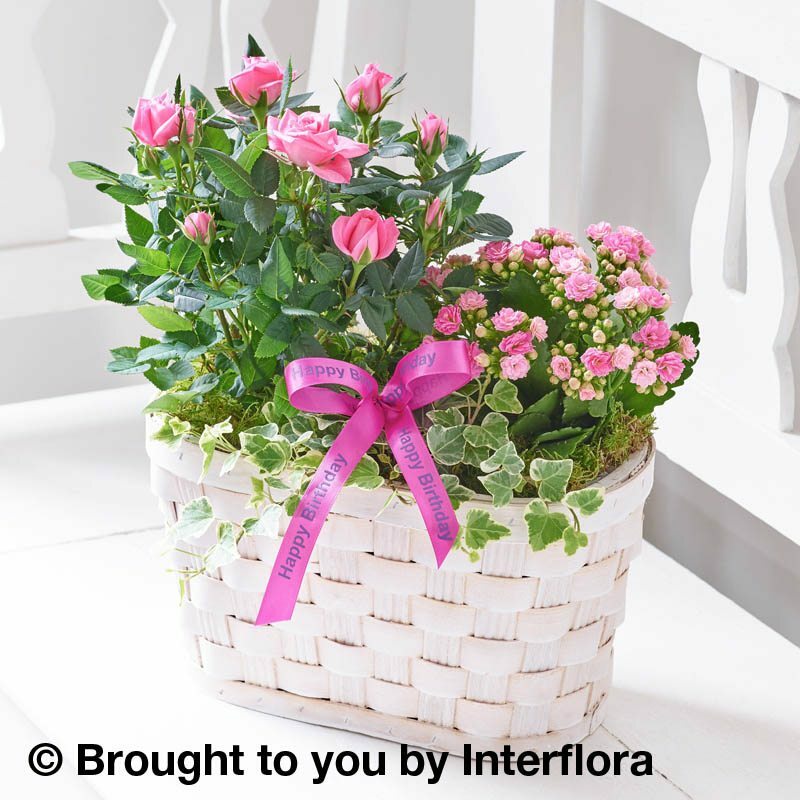 This dazzling gift includes popular Asiatic lilies and large-headed roses in clusters of tropical colour. 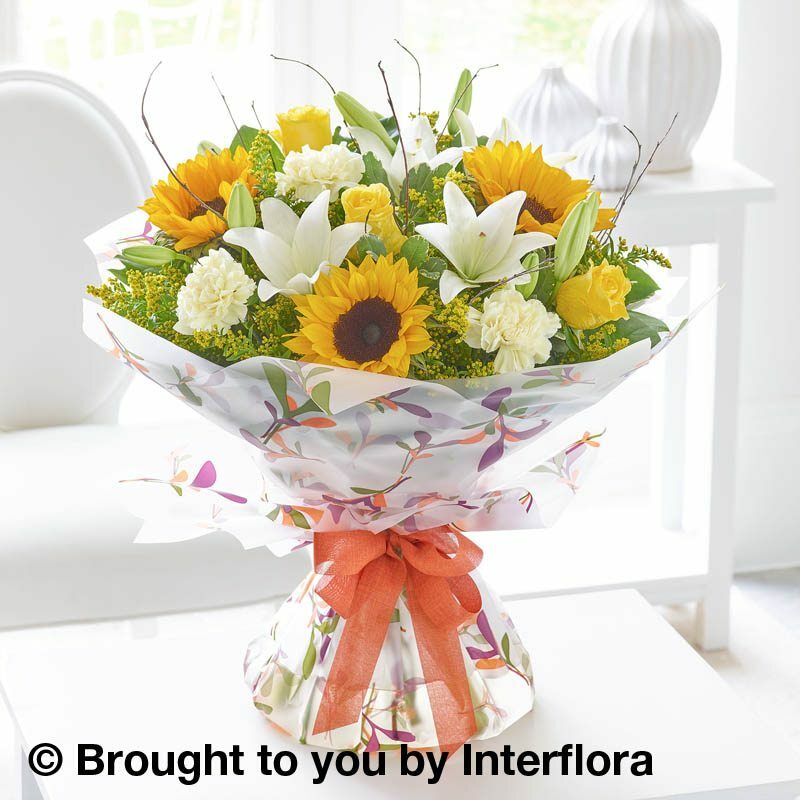 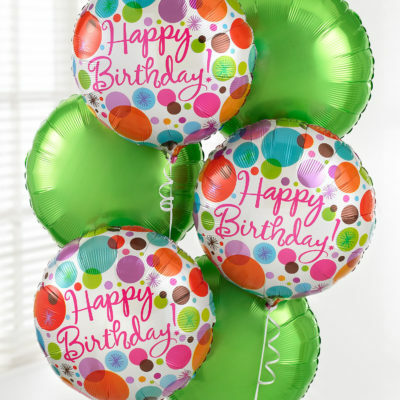 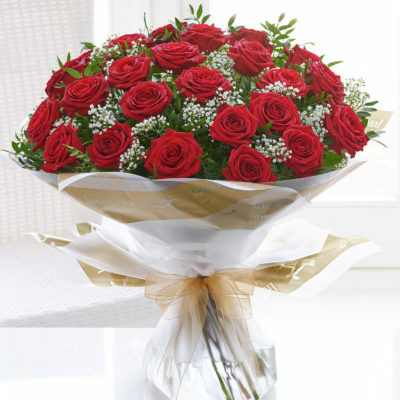 This is a fabulous bouquet and a gift to relish.